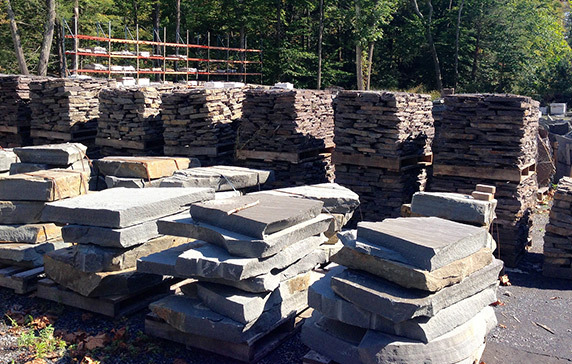 We offer the most prestigious brands of hardscape products, including Techo-Bloc, Liberty Stone and and Belgard. Take your home to the next level by adding some of the simplest, yet finest touches outdoor landscaping has to offer. Delivery options are available. Most orders can be delivered within 24 hours of placing. 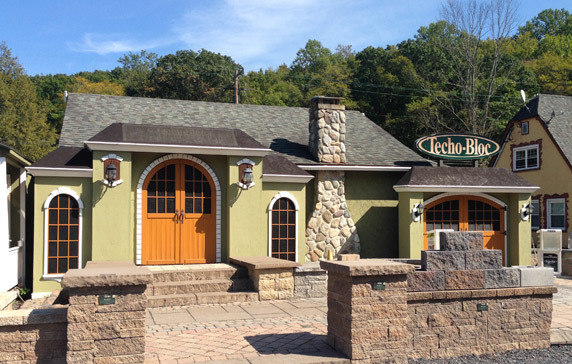 Come on down to see our style and color options.